Test requires detection AND identification of the species. Express quantitative results in cfu/L. This proficiency test helps you evaluate your testing practises across both qualitative and quantitative analysis of Legionella spp. Through the use of proficiency tests from Fapas areas of improvement within your current routine analysis activities can be highlighted to ensure your customers, and regulators, are obtaining effective test results which provide the detail and accuracy required. Microbiological monitoring in support of water quality assurance covers a range of organisms, of which Legionella is given special priority. Legionella can occur in a wide variety of water sources, making its accurate detection critically important. 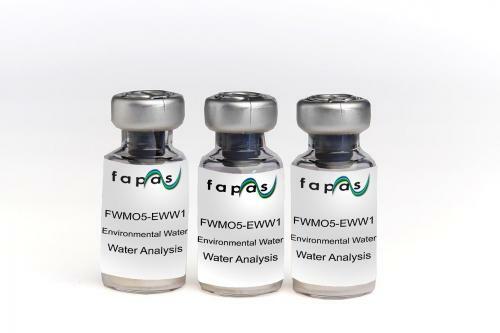 Fapas Legionella proficiency tests combine species identification and enumeration. Through the use of challenging test materials test results are immediately comparable to your routine analysis, allowing you to quickly and concisely pass these testing improvements to your customers, maintaining and strengthening your position as a high quality testing laboratory.